LA's endless Indian summer has had me in easy, comfy dresses. 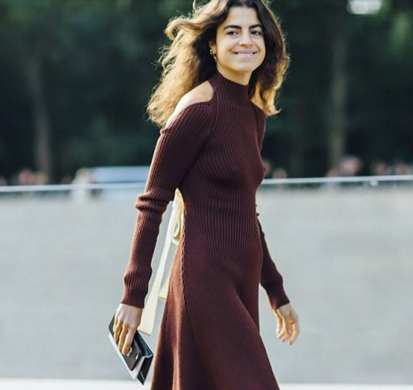 And it won't change when the cold rolls in, as I'll be wearing fall's go-to knit dresses. Flattering, elegant and chill-proof, this kind of dress is a cinch to wear, easy to style, and can be dressed up or down. What more could I want? Well, I want these versions by Topshop, Front Row Shop, Joie, Whistles, Stella McCartney, and Zara. Any idea what the boots are in the first photo? Thanks!! any idea who the navy blue dress is by in the first photo?